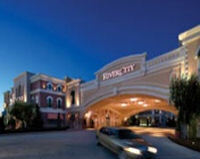 This guide provides reviews to help you find, locate and learn about the 13 casinos in Missouri. The state's casinos are a riverboat style but not required to sail, so they are essentially land-based. The three largest Missouri gambling resorts are Ameristar Hotel near Kansas City, Argosy Hotel near Kansas City and Ameristar Hotel near St. Charles. 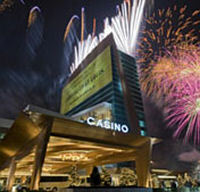 Missouri offers the typical Las Vegas games like slots, blackjack, poker, craps and bingo. 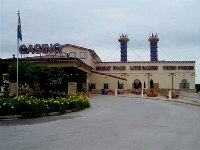 Many Missouri casinos are not open 24 hours and the legal age to gamble is 21. Also, if you win a jackpot of $1,200 or more the Missouri Department of Revenue will withhold 4% and you must file a Missouri tax return to get a refund. 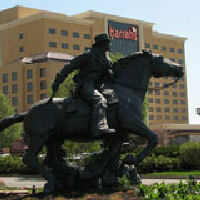 Visit the Missouri office of tourism web site www.visitMO.com for additional travel information.